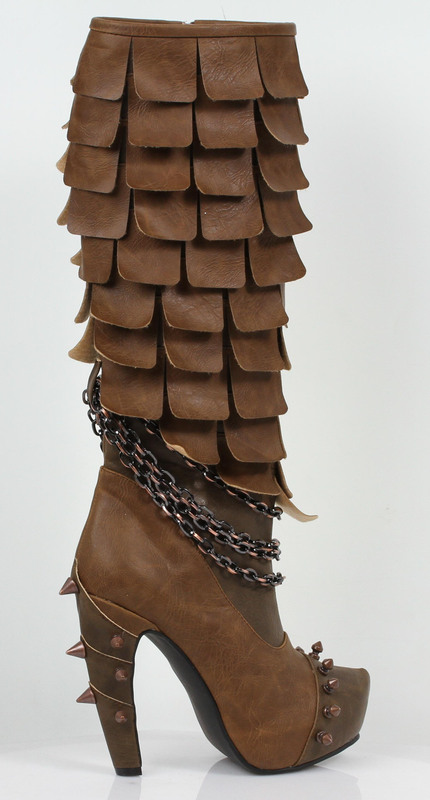 Make a statement with the Caymene boots! 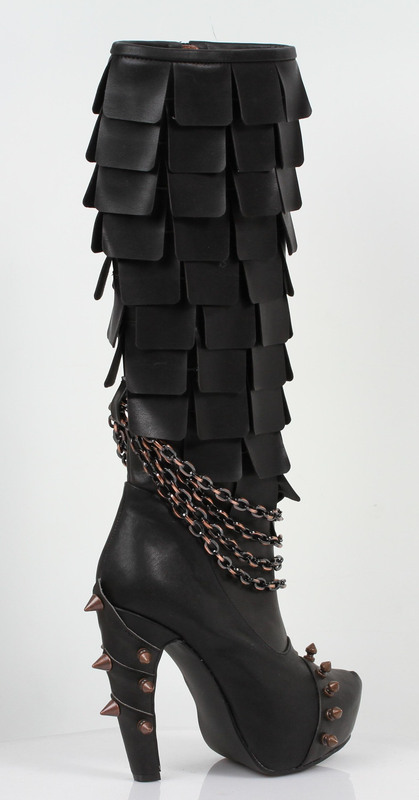 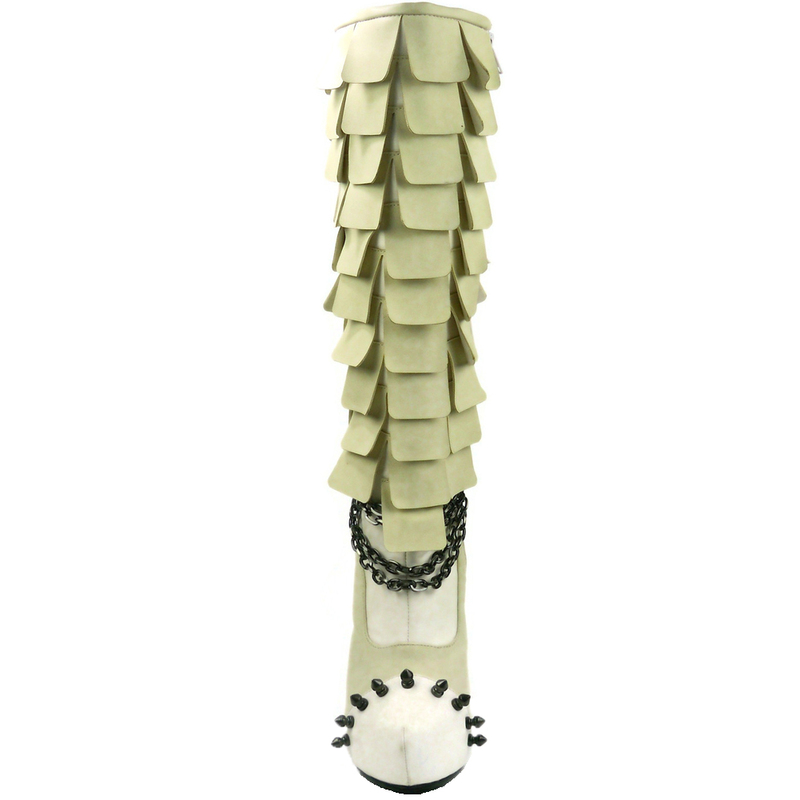 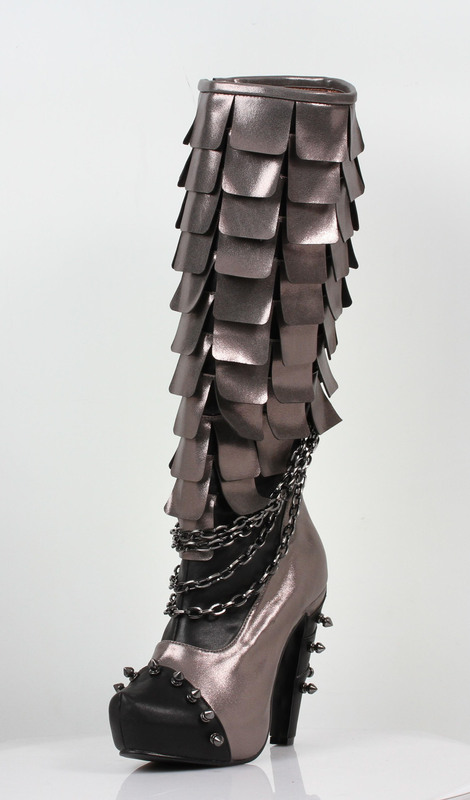 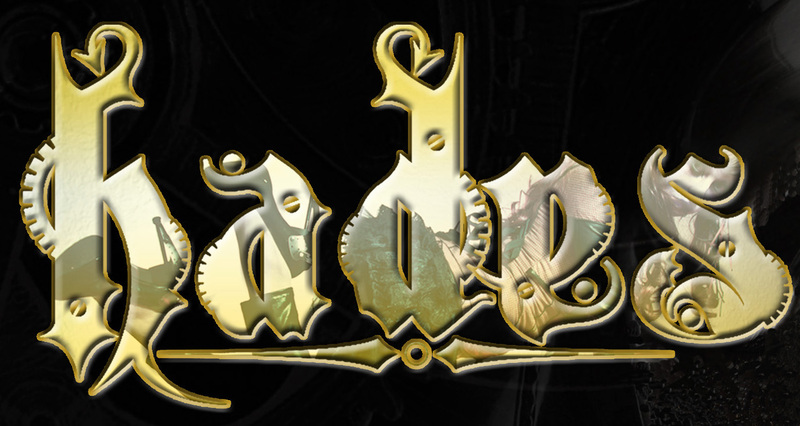 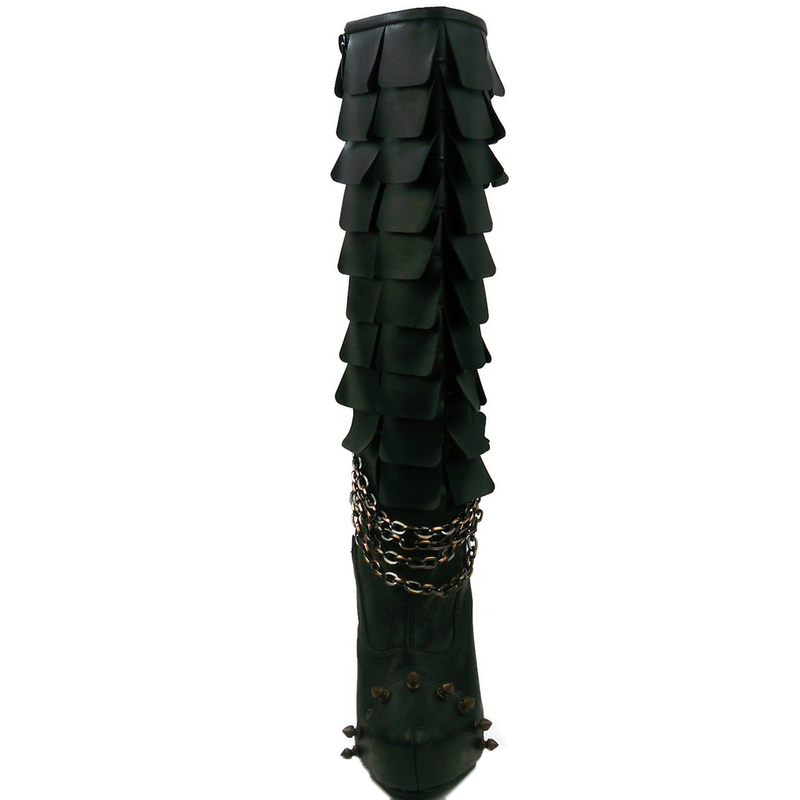 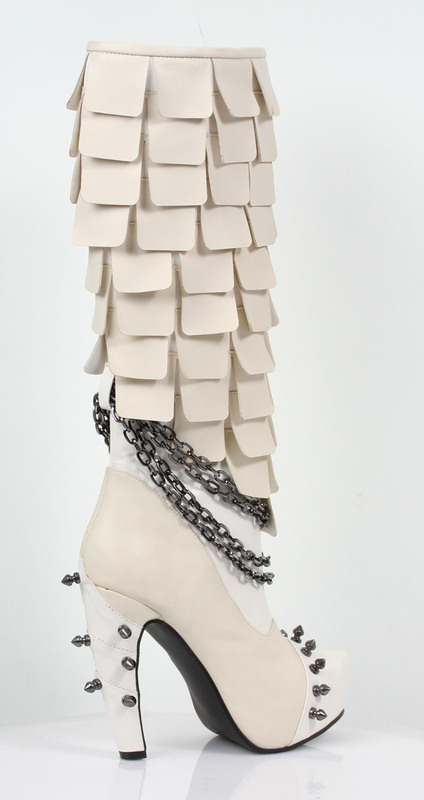 Custom cut scale like flaps on the upper portion of the boots with matching metal chains around the ankle. 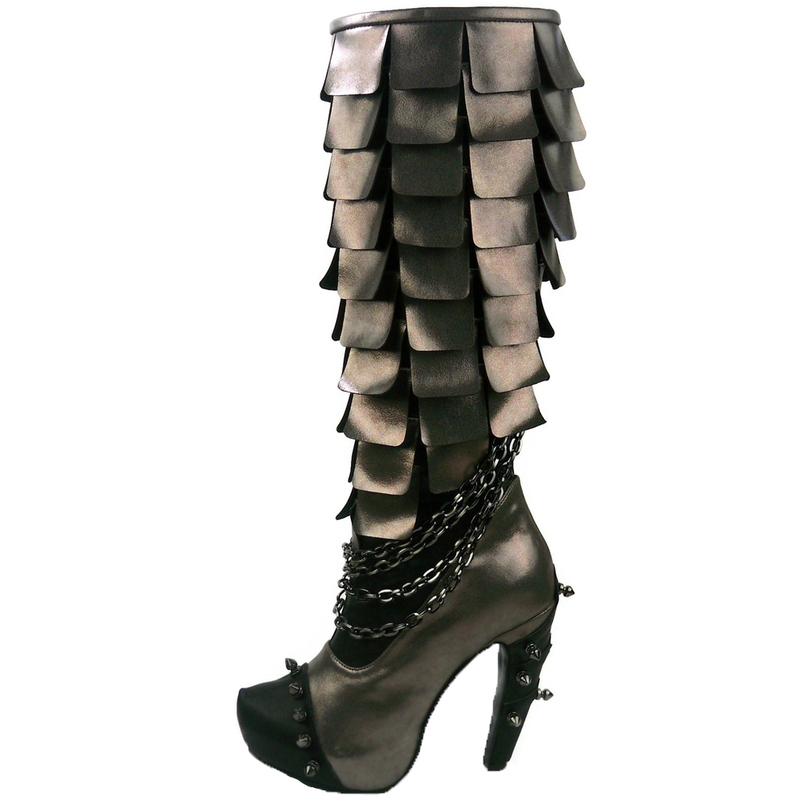 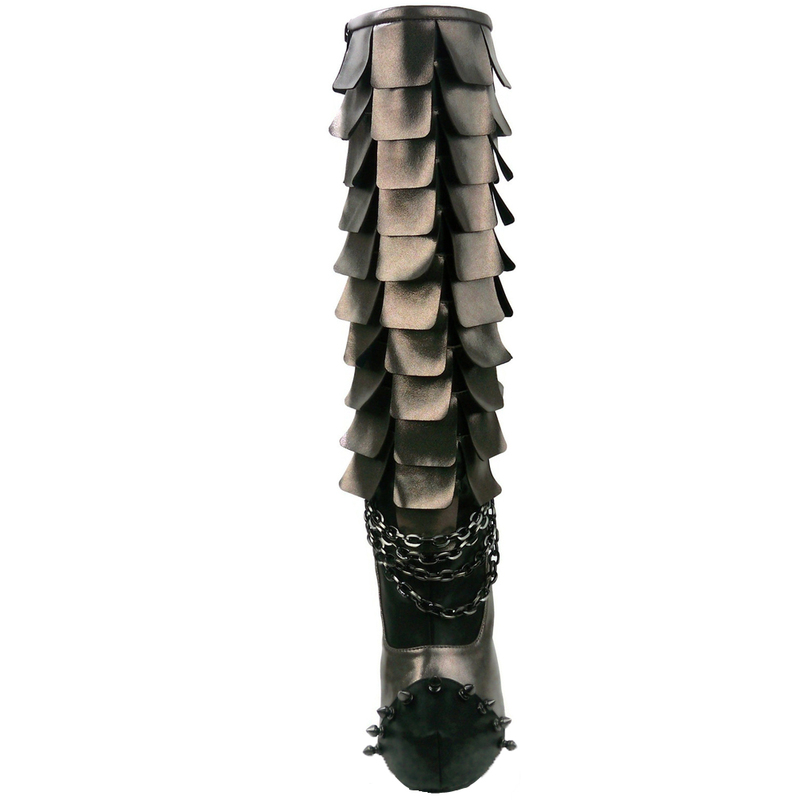 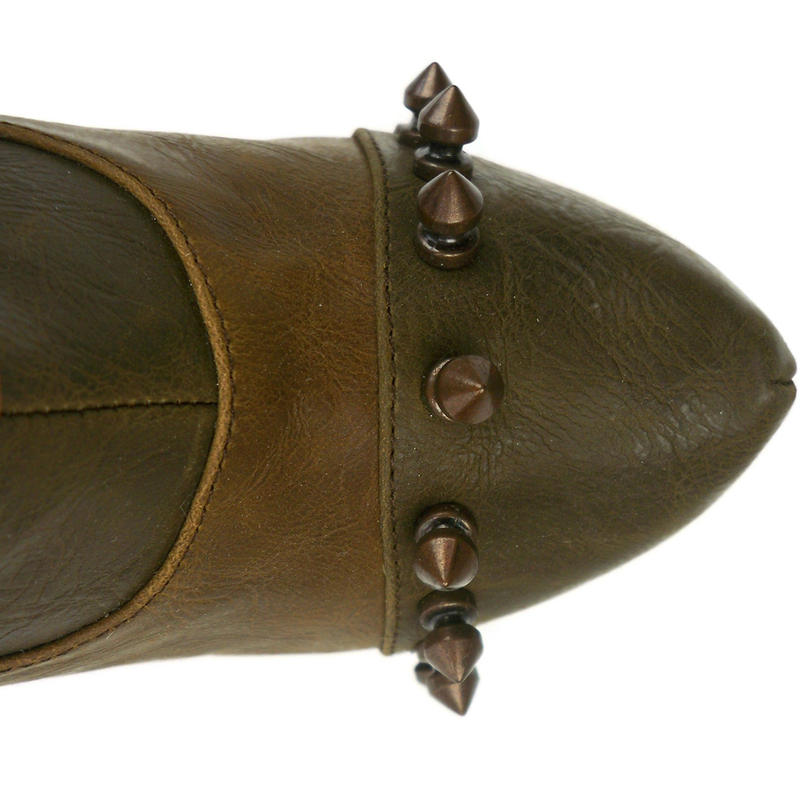 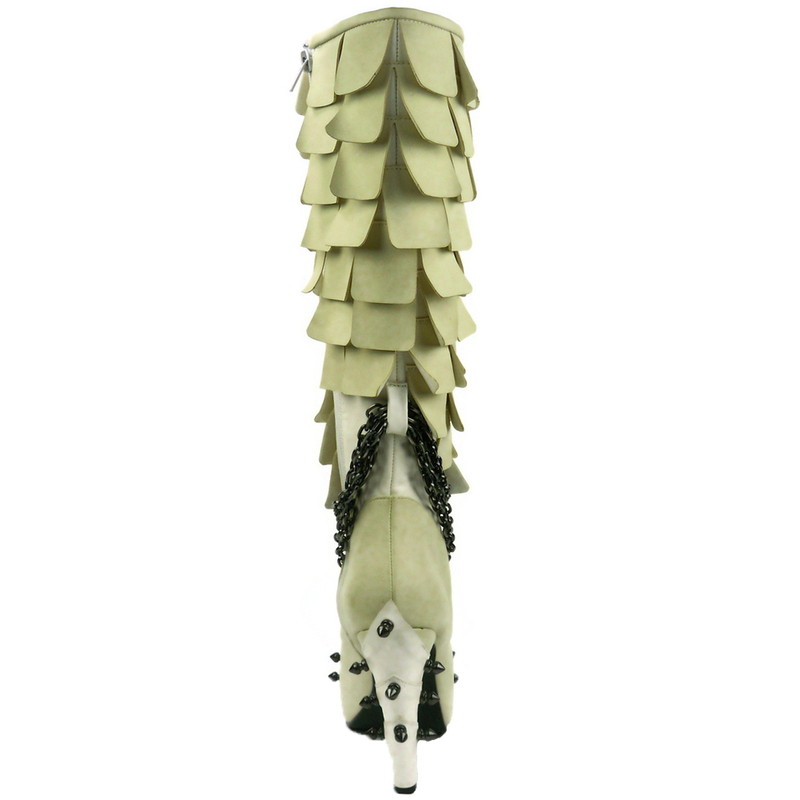 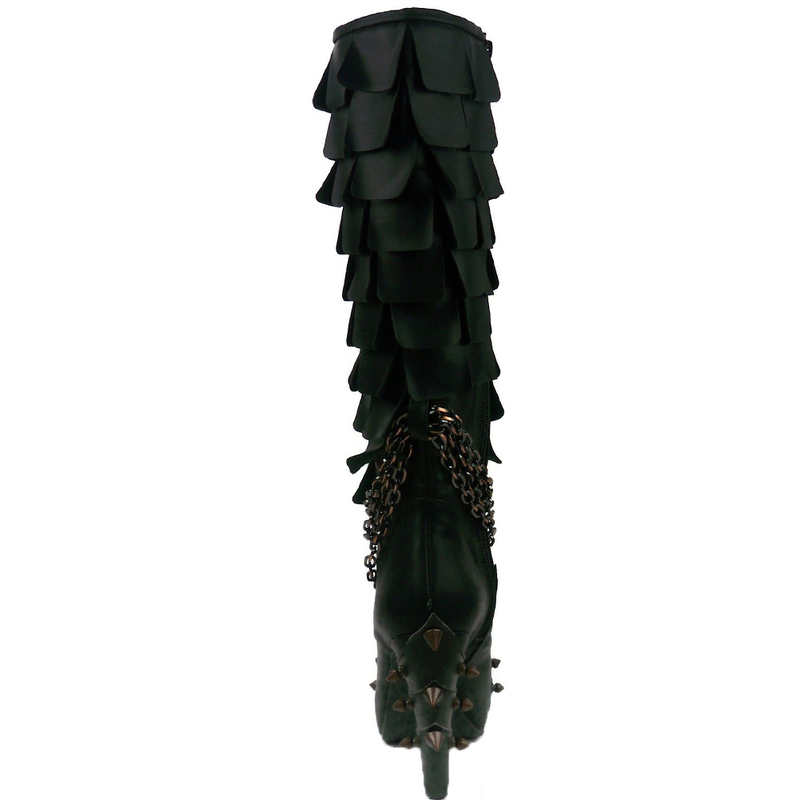 Spikes line the toe and back covered heel of the boot. 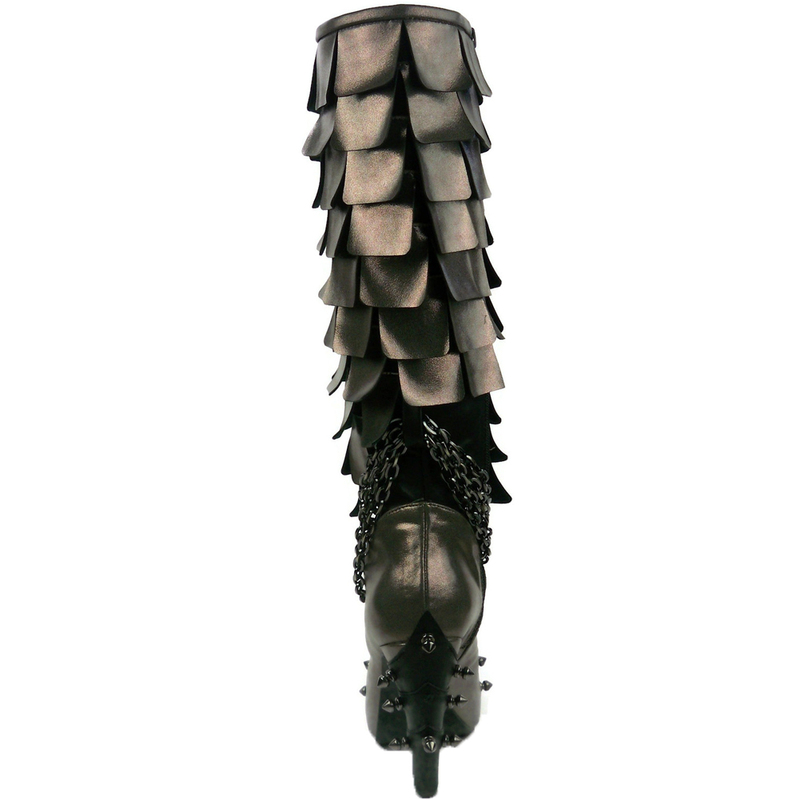 1″ concealed platform and 5″ heel.